It’s the Spring 2013 Year of the Snake limited edition collection. A celebration of colour and luxury. 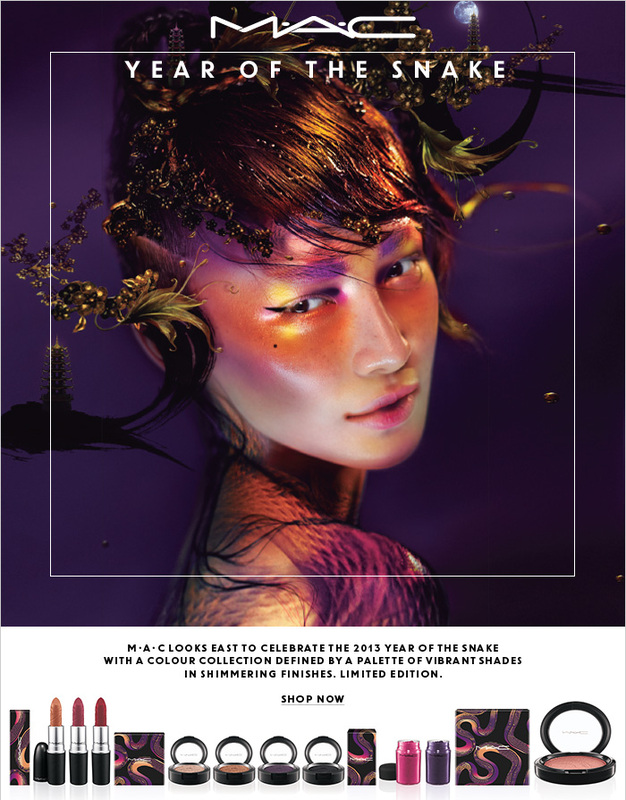 The collection will be available online January 31st at MAC Cosmetics.